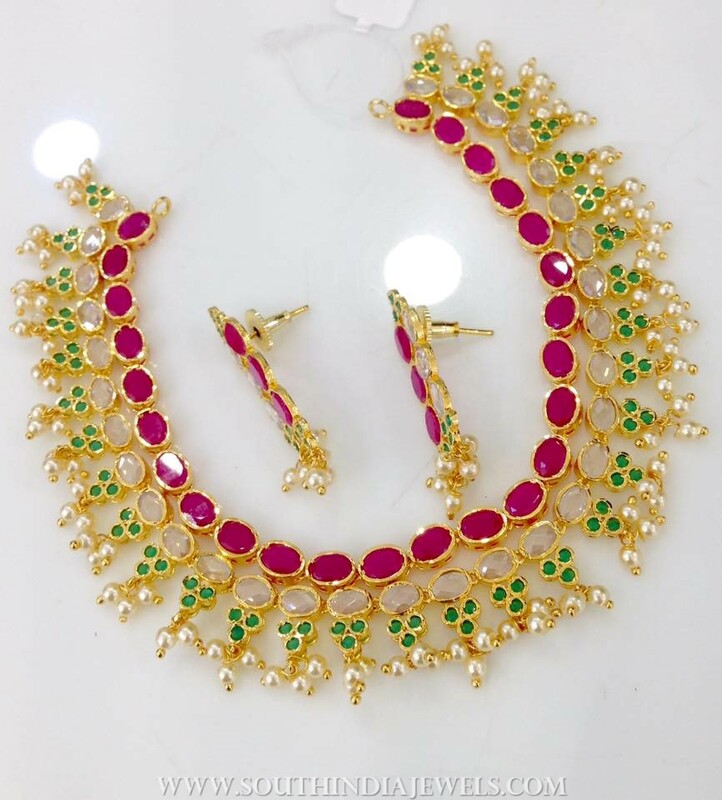 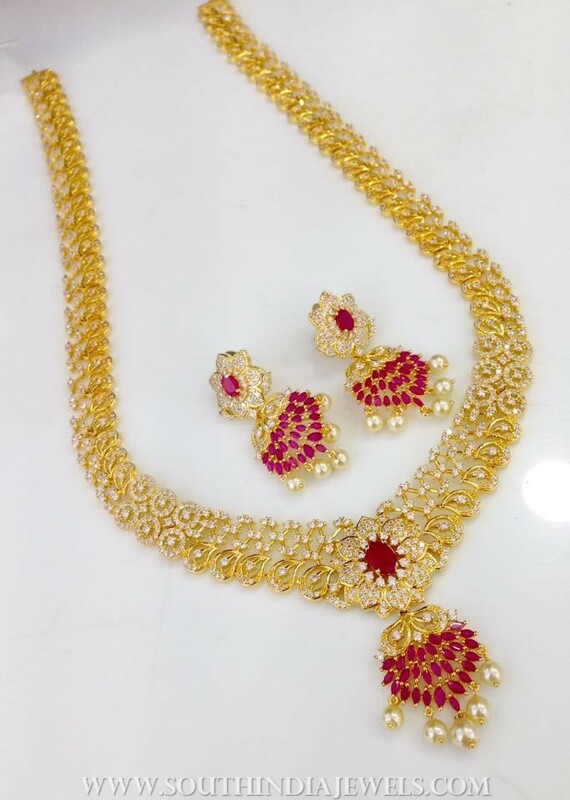 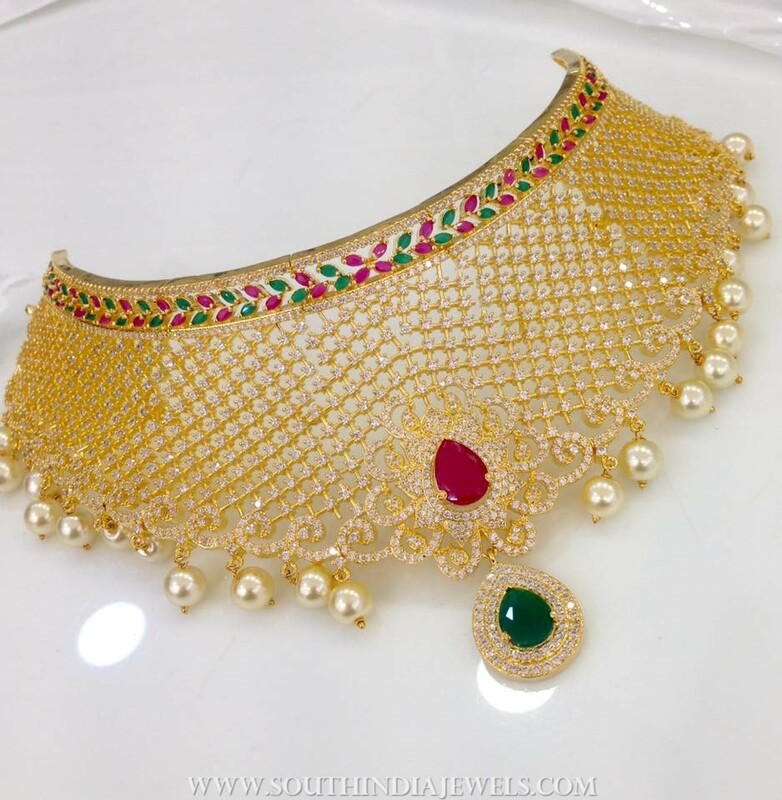 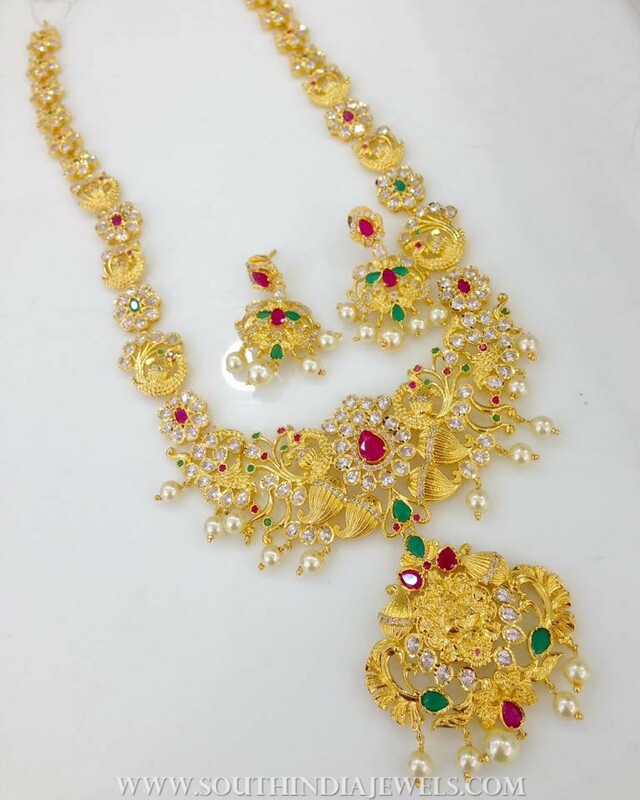 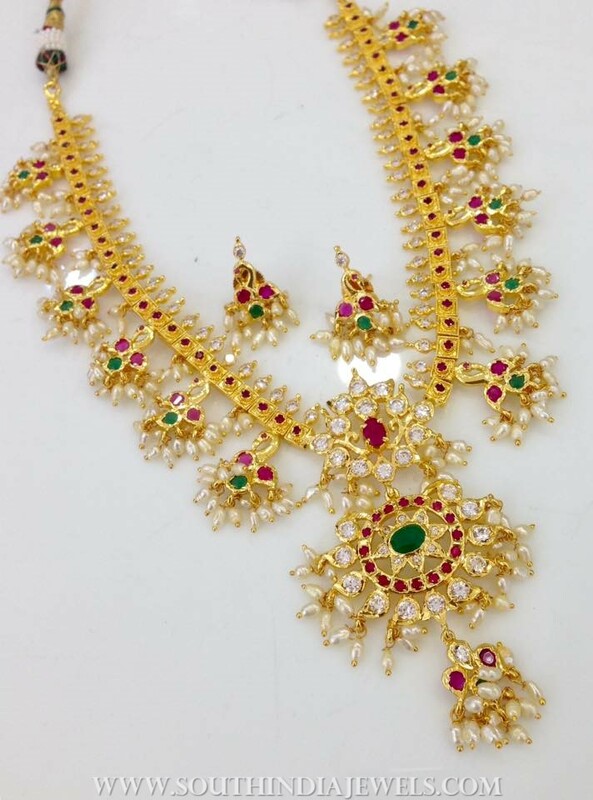 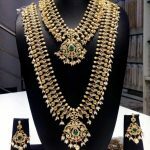 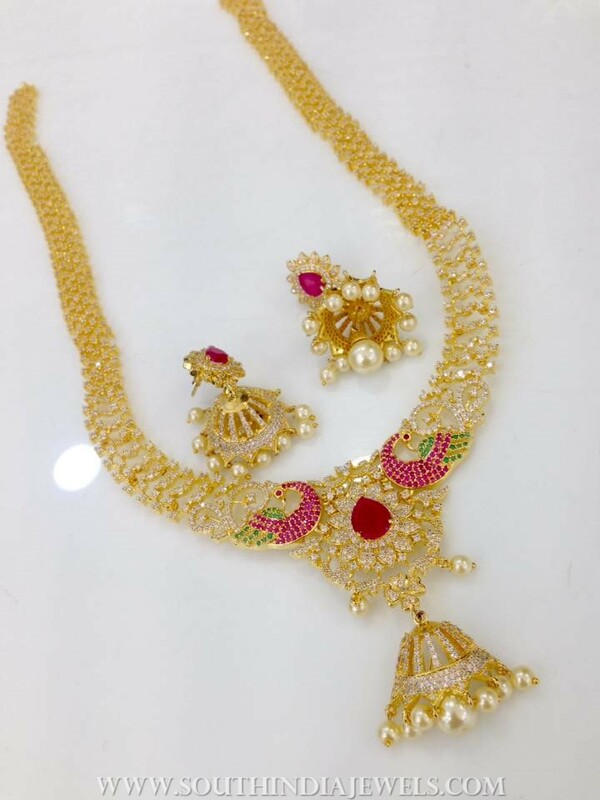 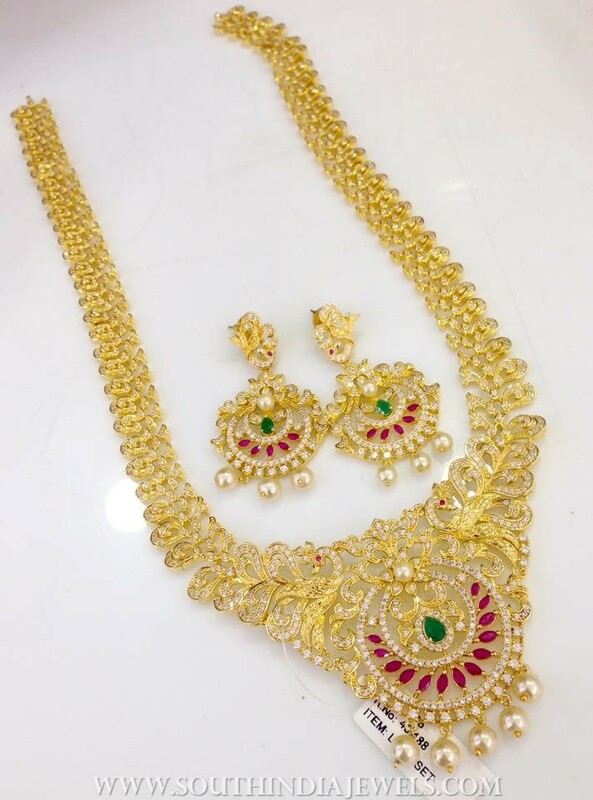 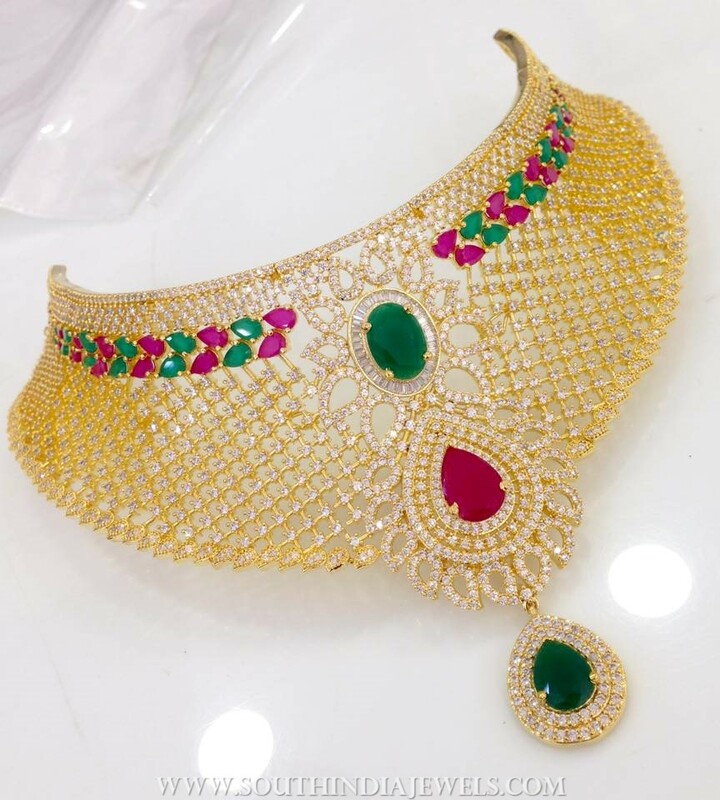 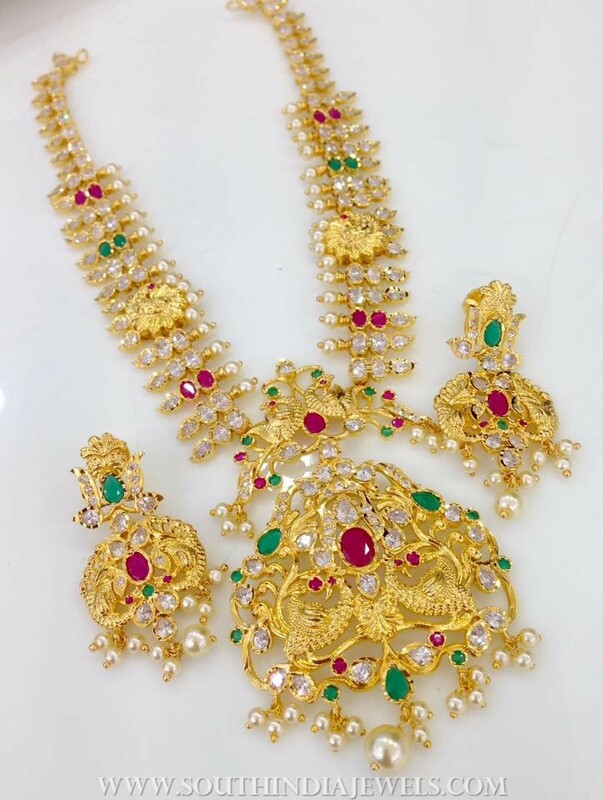 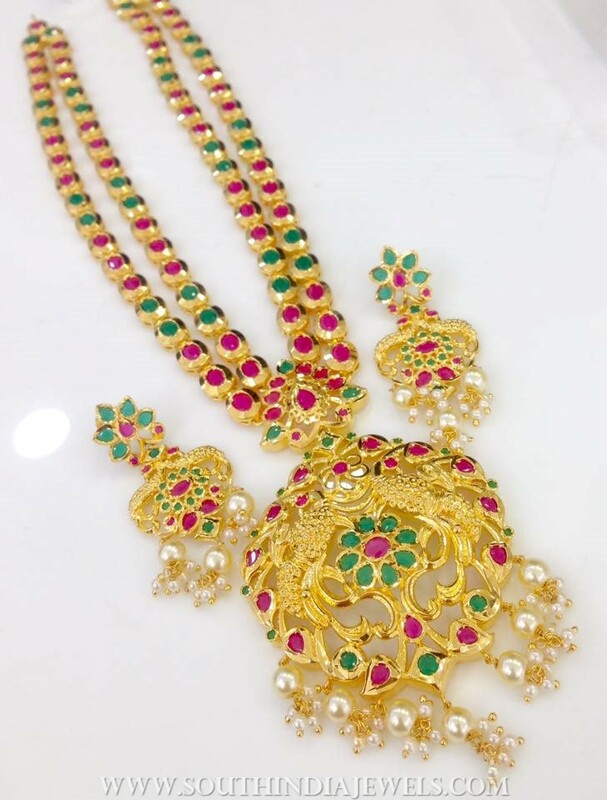 Swarnakshi is a reputed online brand who are specialized in selling premium quality 1 gram gold jewellery. 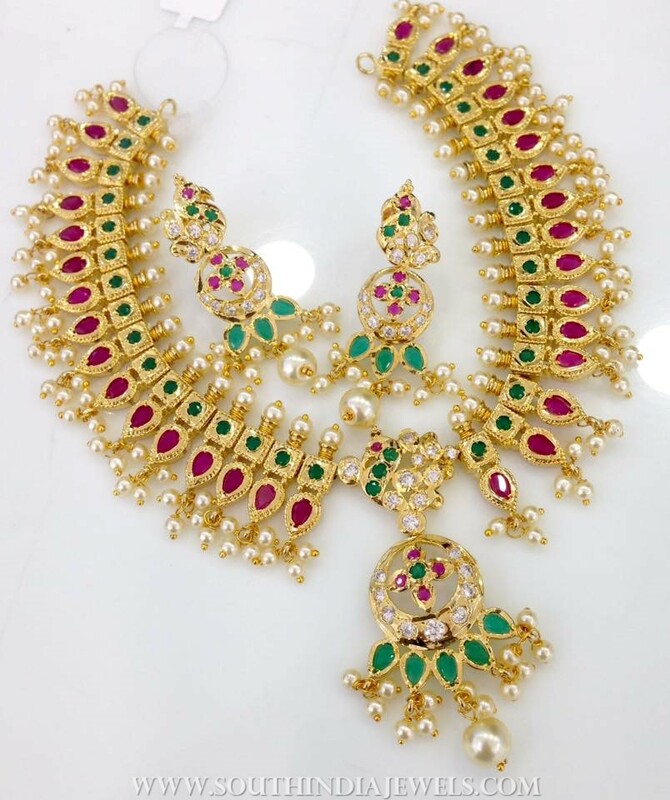 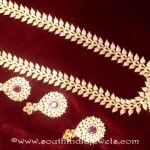 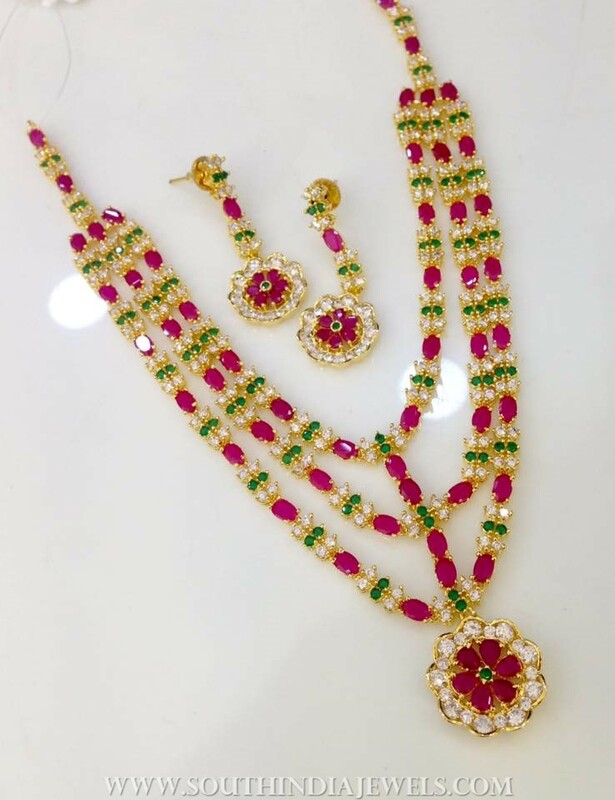 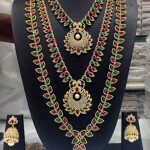 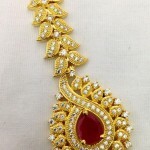 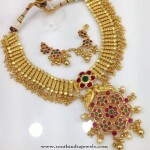 They offer exclusive collections of AD, CZ stone and Kunda Jewelleries. 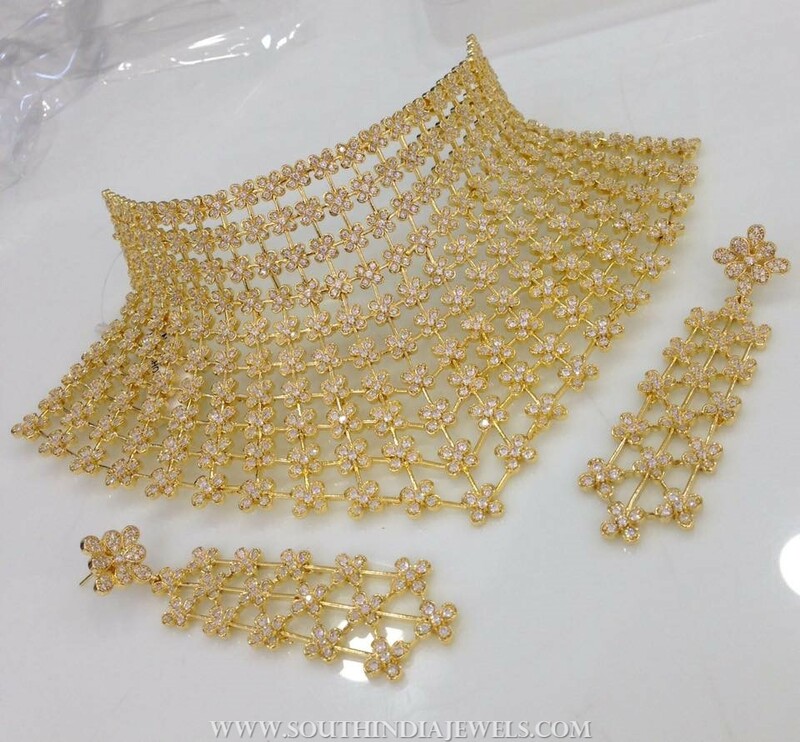 You can find their designs catering from wedding events to casual parties. 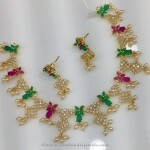 And they do offer plenty of bewitching models in both trendy and traditional style. 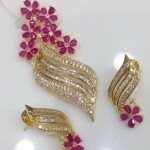 Above all, their accessories are highly affordable. 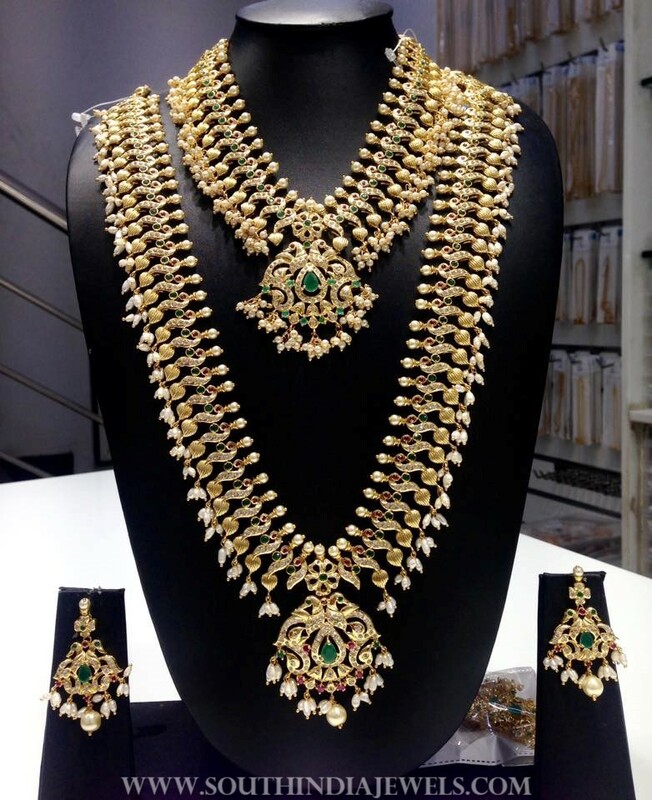 Now take a look on their collections below and we are sure you will be excited. 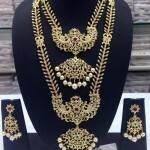 This label has online store where you can directly shop the below designs and a lot more from the comfort of your home.